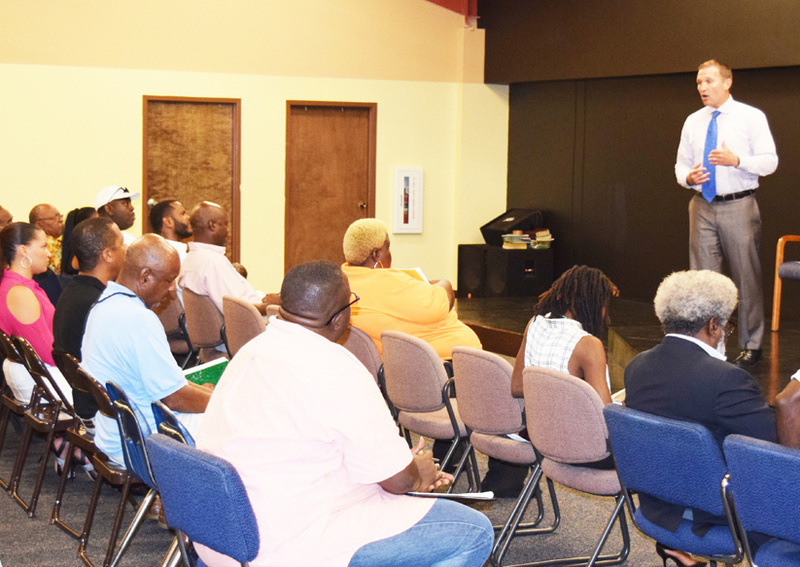 Ribault High School Student Don’terrio McCray made a presentation to the Jacksonville Aviation Authority (JAA) Board of Directors about his experiences during his six week internship this summer with Malone Aviation at Craig Airport. 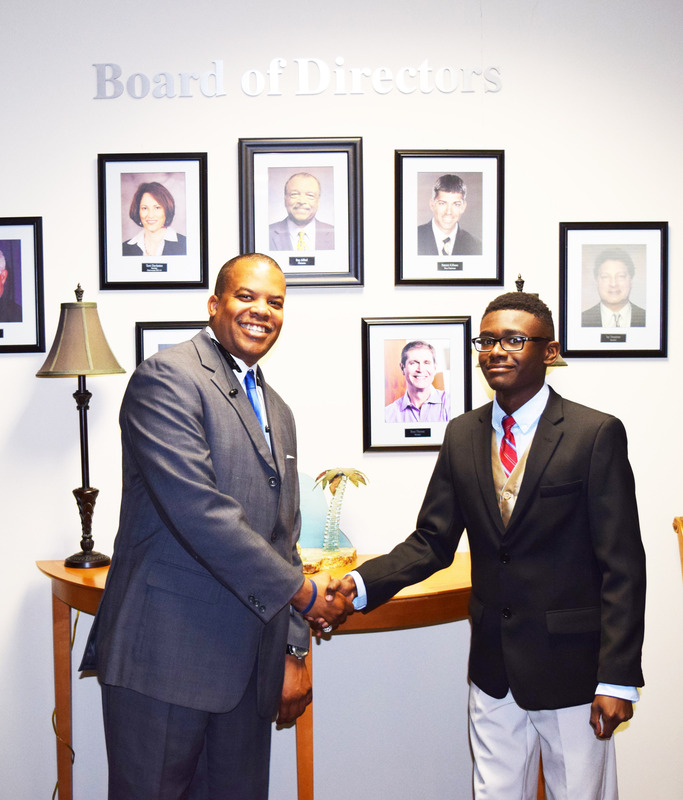 McCray, a sophomore at Jean Ribault High School Aviation Academy, received a paid internship provided by the Malone Aviation pilot aviation program. The six week program exposed the youth to aircraft mechanics, aircraft refueling and maintenance, flight school operations, charter operations and fixed based operations management. McCray will now serve as the Ribault Aviation Academy’s Student Ambassador, where he will assist with recruiting of perspective students as well as share his experiences with current students and parents. The Malone Aviation program has been successful in recruiting 22 students for the inaugural class. First year students learn basic aviation standards, while second year student’s move on to the private pilot program. 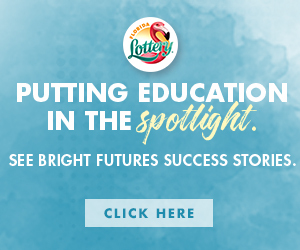 Students eventually have the opportunity to receive their pilot license and two years of college credits.